One can easily apply Wujec’s lesson to business. Like many TED Talks, it is essentially an argument in favor of entrepreneurship as contrasted to more traditional (read, conservative) business approaches. But what if we apply the lesson to the practice of city government? Local government is much nimbler than state or federal government. The elected governing body typically has between five and eleven members, and the legislative act requires no more formal procedure than passing an ordinance or a resolution. Likewise, within the administrative structure, ultimate executive power is usually confined to a single superintendent or manager. In both the legislative and the executive function, then, local government can act quickly and decisively. Local government is also closer to the action, so to speak, in that the consequences of legislative or executive action play out in a confined, localized sphere with only a limited number of dependent variables. Within local governments, city government is the nimblest yet. School boards face more entrenched sources of friction in the interests of parents, school administrators, and teachers than do city councils. Moreover, at least in part because of such sources of friction, federal and state governments are more likely to meddle in the affairs of school districts through regulations and conditional funding sources. County councils in turn confront far more varied constituencies than do city councils, including rural constituencies that are inherently averse to nearly any form of change. City government, however, is the natural home for the entrepreneurial public servant. For that reason, it’s my favorite form of government. And also, not coincidentally, where I work. With respect to city government in particular, then, I offer the following thoughts as a starting point for prototyping as a method of governing. Experiment with Legislation. City government by habit imitates the methods of state and federal legislatures. City councils direct studies, staff prepares reports and drafts, public work sessions explore the reports and drafts, months and all too often years pass in the search for the “right” ordinance solution to a perceived problem. Once an ordinance solution is implemented, city council is peculiarly loath to amend it; the implicit assumption is that amendment is in effect admission of error. In contrast, the prototyping approach would suggest quick and decisive initial action, followed by one or more amendments based on feedback. In short: Pass an ordinance. See what works, keep it, and if necessary improve it. See what doesn’t work, fix it, and if necessary amend or repeal it. Above all, view correction not as admission of error but as a process of continuous improvement. Experiment with Administration. City government can apply this approach not only to its products – i.e., the laws it applies – but also to its processes. Despite the inherent agility of the city manager model, cities tend to have ossified processes both in execution and in organization. To offer but two examples, a city may not have revised its purchasing procedures or its organizational charts in years or even decades. The inertia simply grows with time, as process flows and organizational charts move from working templates to received dogma. A prototyping city would relentlessly experiment with new process flows and organizational models. Collect, Analyze, and Act on Data. It’s not prototyping if you don’t have feedback. 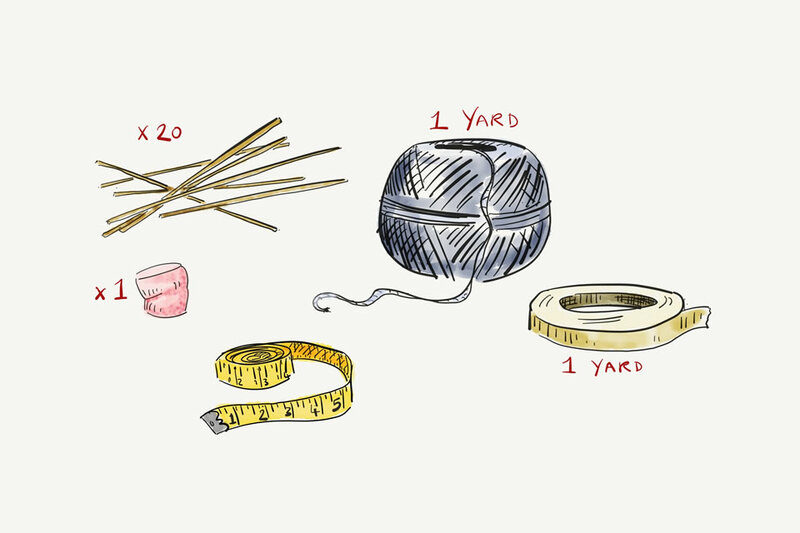 The purpose of prototyping is to see what works. Without data, the attempt to prototype becomes simply flailing about. It’s important to recognize, then, that prototyping doesn’t mean less work, it means a different type of work. The prototyping city government would spend its efforts not in the search for the right legislative solution, but instead in the collection, analysis, and application of data. An example: the planning staff in my city recently invested an enormous amount of time in identifying and classifying vacant properties throughout our city. The report is here, it’s awesome, and the included data has been irreplaceably useful in our codes enforcement activity. Change the Narrative. Above all, the prototyping city would tell the story about what it is doing, for at least two reasons. First, telling the right story curbs our natural inclination to defensiveness and assumed ownership. The default mode, described above, is that correction is admission of error. Admission of error is painful and potentially humiliating. Thus, we instinctively move to defend the things we have already done. But we are not our ideas. Some of our ideas are good, some are bad, and we need not view ourselves as failures simply because a given idea doesn’t work out in practice. Thus the right story is not: “We worked very hard on this ordinance. We thought of everything we could, we drafted for days and weeks, we held endless public work sessions. Yet because of our ignorance or lack of vision, we got it wrong, and now we have to fix it.” The right story is instead: “We’re in this together, but none of us has all the answers. Let’s try it out and see what works.” Second, telling the right story can guide the public response. The danger of prototyping is that the public becomes weary and jaded of a government it perceives to be arbitrary and indecisive. Thus, the right story would be that the city government is intentionally experimenting, carefully collecting data, and making relevant and useful changes based on real-world feedback. In short, these are the methods of the entrepreneurial enterprise, the “lean company.” The city is ideally situated to employ these methods, and I am confident they work. Indeed these thoughts are far from wholly original to me. You can read more here and here. Enjoy and happy experimenting. Previous postOh Public Transportation, wherefore art thou?